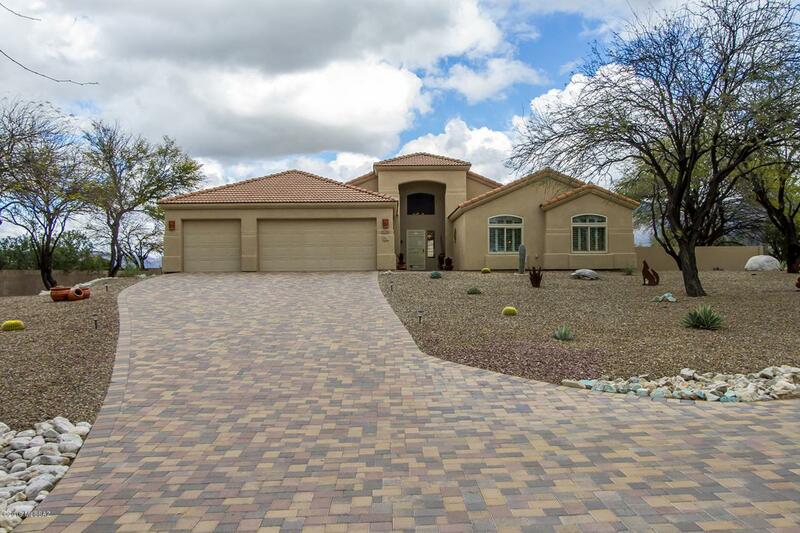 You will not be disappointed with this meticulous maintained home with beautiful views of the Catalina Mountains to the Rincon Mountains. 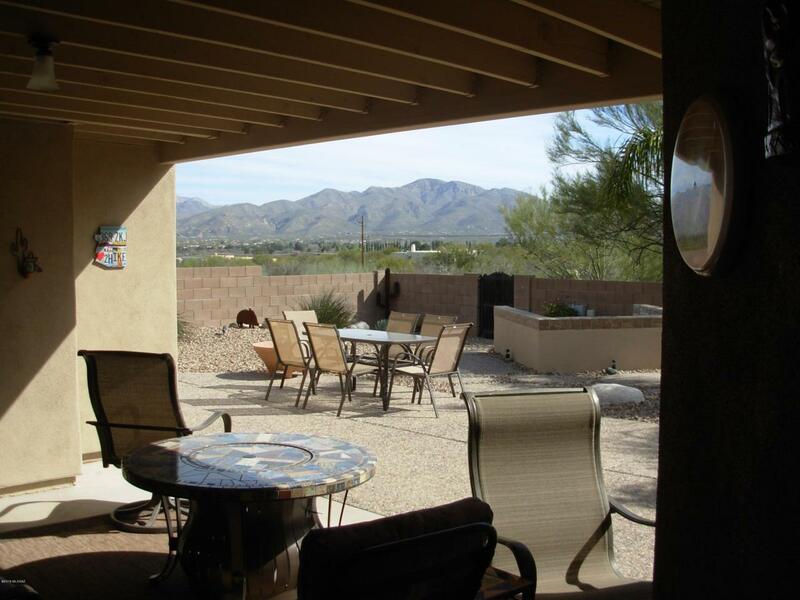 Enjoy the views from the covered patio as well as from many rooms of the home. Open kitchen to family room is equipped with newly granite counter tops and stainless steel appliances with a walk-in pantry. Inviting floor plan with central vac and a gas fireplace in the family room. 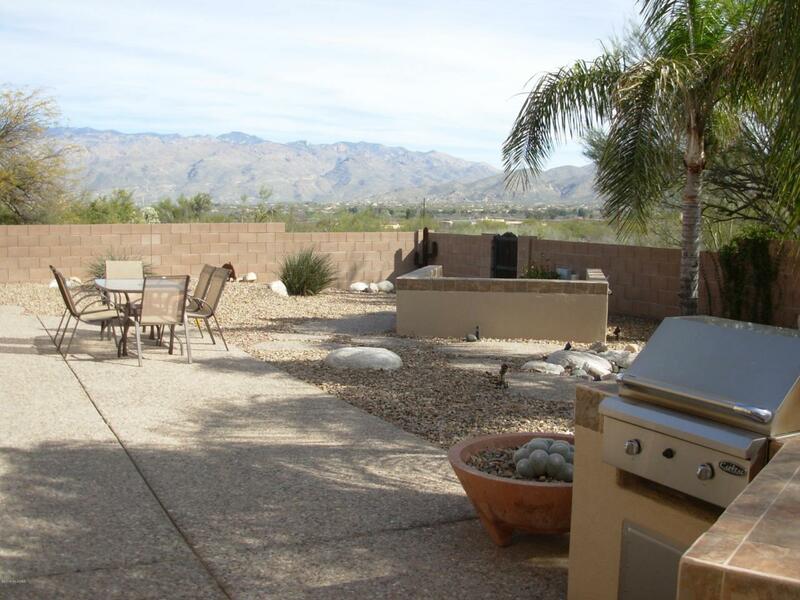 The backyard has a built in BBQ, water fountain and ample space to install a pool is so desired. 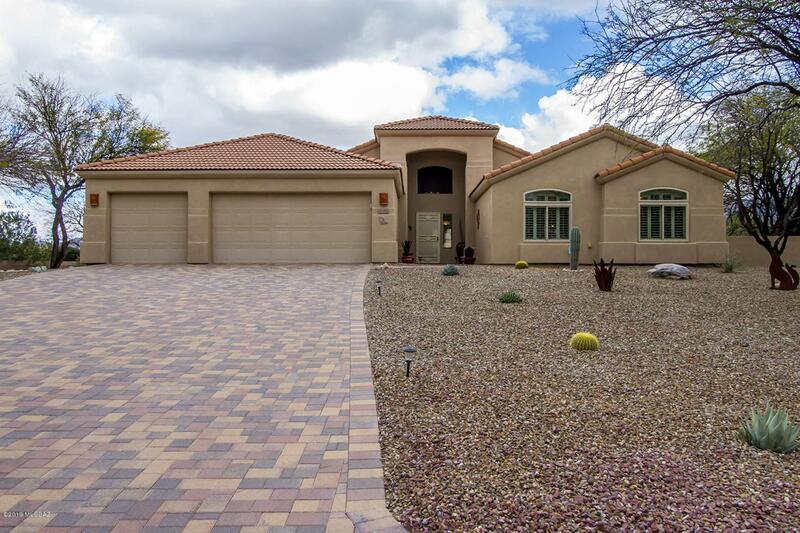 Nicely landscaped and a brick paved driveway all situated on 1.2 acres in a small gated community just waiting for you to call this beautiful house your next home.